They are here! Stella & Dot's long anticipated line of tops called maette. It was hard to choose which one I wanted to try first, but I settled on the "Evie." 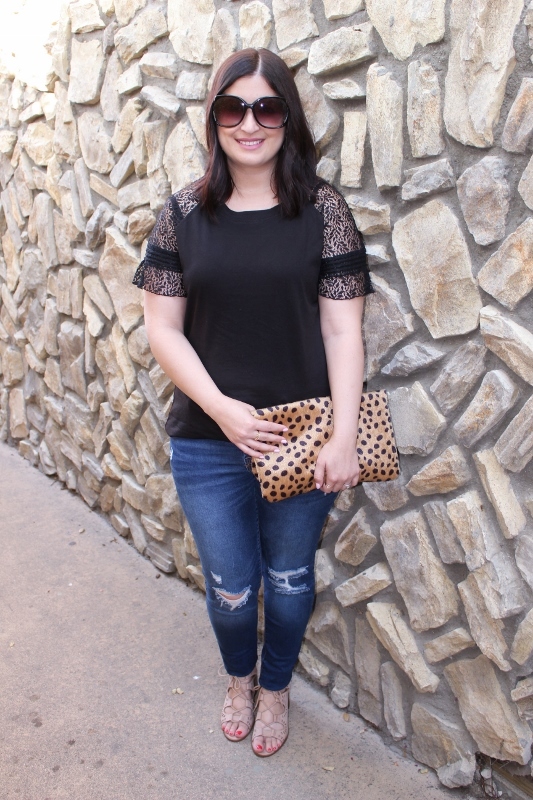 The beautiful lace sleeves elevate it from your basic t-shirt, and I know this will become a staple in my wardrobe. Every year before the beginning of Fall, I try to refresh my little supply of basics and this is the perfect addition. I would say that the Evie runs true to size, although it is rather long on my 5'2 frame. I rolled it for a more flattering length, but it looks cute tucked in as well. I must say that I'm really impressed with the overall look and quality of the maette line so far, and I cannot wait to see what other styles make the cut. 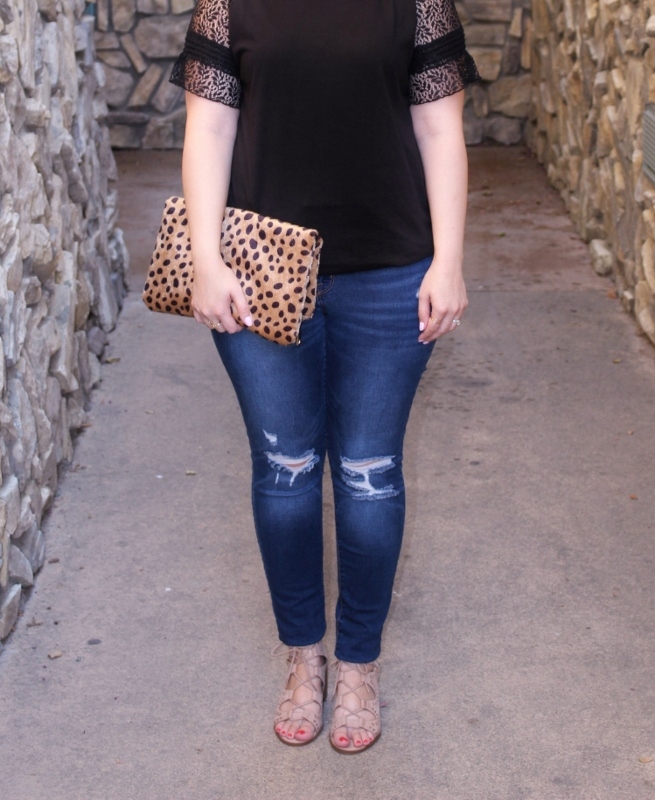 This top is so so cute love the lace details. That is so neat that Stella and Dot is selling tops now! The one you chose is perfect! I love how the lace really dresses it up! This top is perfect! Love the sleeve detail. I took a peek at their collection and they have some really nice options. This top is definitely a favorite, along with the Lela tunic and Bianca tee. So fun that they are making tops now. I love the one you selected. It fits your style and pairs really well with jeans. I like the sleeve detailing.